Goa is full of romantic beaches, churches, adventure activities in water. Full of joy and happiness. Must visit Goa for your first honeymoon. 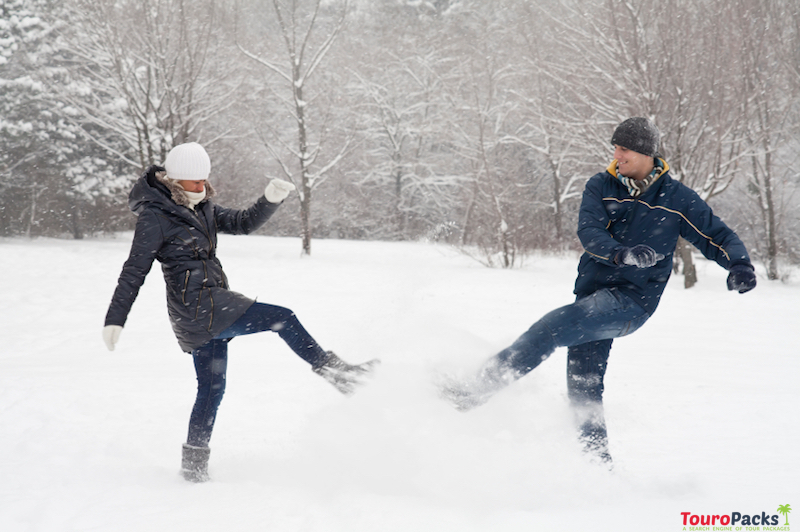 Travel to Manali for your Honeymoon to see snow fall, adventure activities, for playing in snow. Go for bike tour to Leh-Ladakh. It's will be a awesome experience to you. 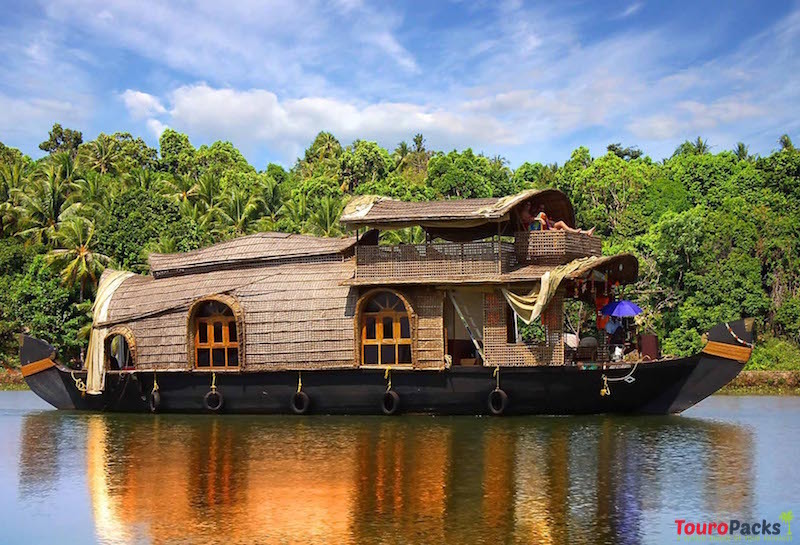 Best honeymoon destinations in India, for backwater, beaches, greenery, houseboat experience. A wonderful place in the world. Beautiful place for honeymoon in India. 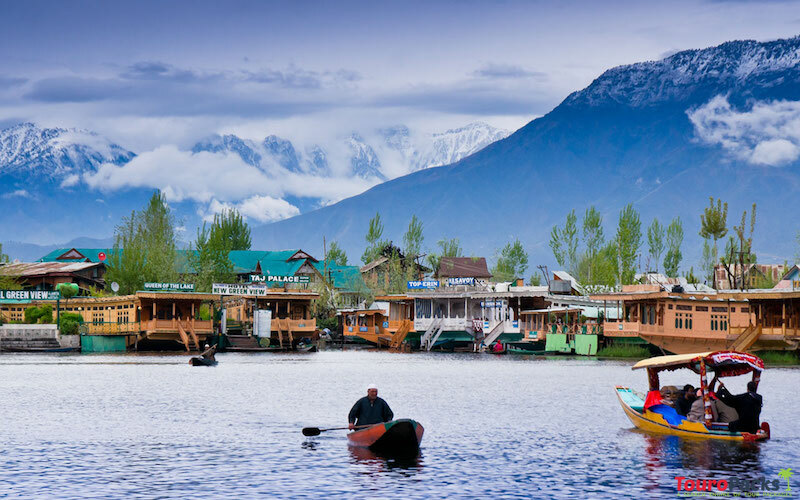 Dal Lake, houseboat, flower garden, Nageen Lake etc are major attractions of Kashmir. Vivanta Dal View Srinigar by Taj, The Lalit Grand Palace Srinagar, Hotel Hilltop, Hotel Heevan Pahalgam, The Khyber Himalayan Resort & Spa. Taj Mahal one of the seven wonders of world. 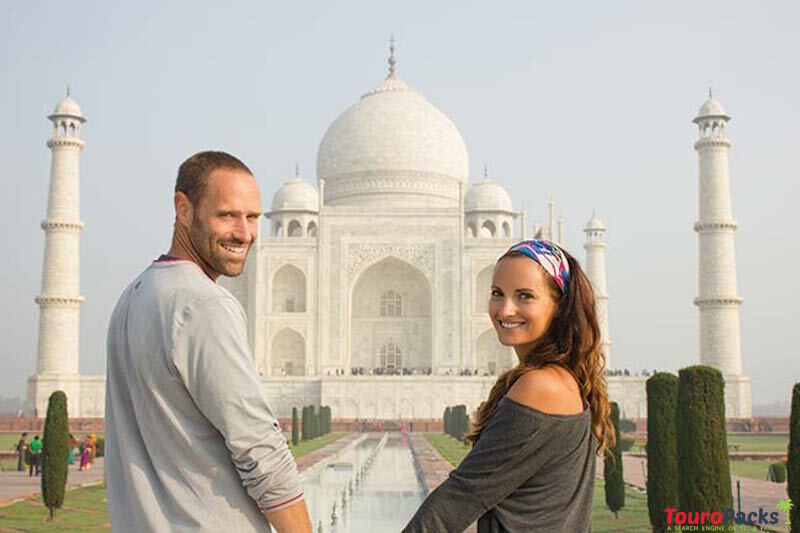 Taj Mahal is known for it's love and purity.Agra is more famous among foreigners. 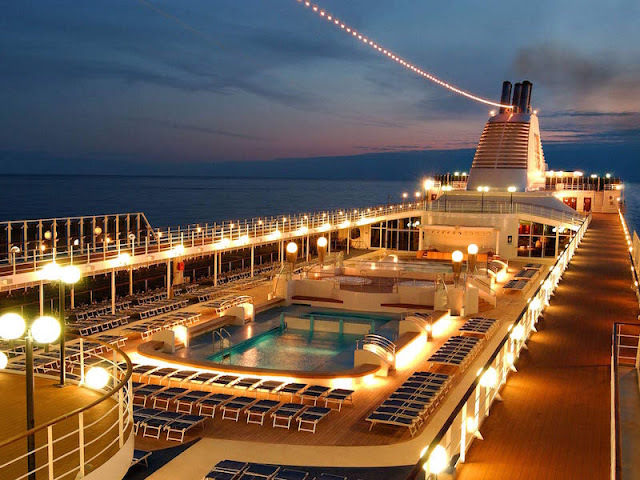 Great list of top 5 Honeymoon destinations of India.